Once a child’s body temperature reaches 107 degrees Fahrenheit, brain damage or death can occur. This medical emergency is called heat stroke and so far this year, 2014, there have been at least seventeen heat stroke deaths of children left inside vehicles. Even on days with relatively mild 60 degree Fahrenheit temperatures vehicles can reach deadly temperatures. Hi this is Terri Borman child care provider and author of children’s book “Shapes Go to School” and I would like to share KidsAndCars.org’s recommendations for these following B.E. S.A.F.E. tips. B is for back seat- Put something in the back seat so you have to open the door when leaving the vehicle such as a cell phone, employee badge, handbag, etc. especially do this if you are not the usual caregiver dropping off the child at day care. 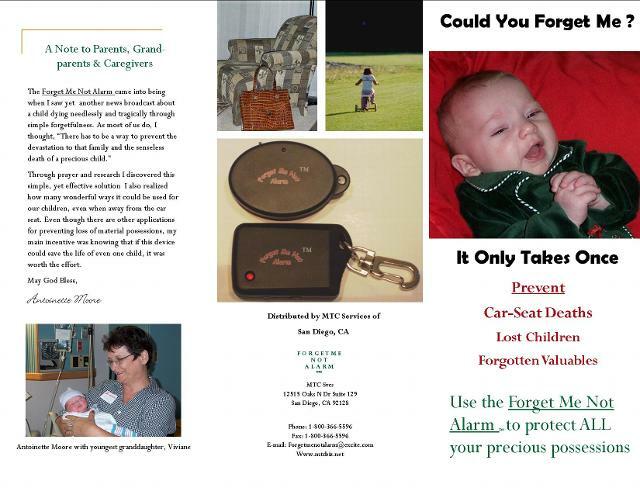 The number one reason for these deaths are from caregivers forgetting to get the child out of the car. E is for Every Child- Every child should be correctly restrained in the back seat. S is for Stuffed Animal- Move a stuffed animal from the car seat to the front seat to remind you when your baby is in the back seat. A is for Ask- Ask your child-care provider to call you within 10 minutes if your child hasn’t arrived on time. F is for Focus- Focus on driving don’t get distracted by a telephone call. E is for Every Time You Park- Every time you park your vehicle open the back door to make sure no one has been left behind and lock your doors to stop your children from sneaking back in to play later. The number two reason for these deaths are from children getting into cars to play without their parents knowledge and then the child is not able to get back out. Day care buses are now coming equipped with safety equipment which requires the driver to go to the back of the bus to disengage an alarm in hopes that he/she will check each seat as they go. Unfortunately, this safety step can be bypassed if the driver has a passenger (child) disengage it for them. Security personnel, parking lot attendants and the general public should look for children alone in a vehicle and call 911 immediately. 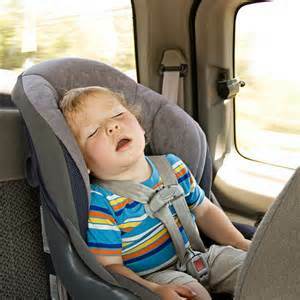 If the child seems hot or sick, they should get them out of the vehicle as quickly as possible. Click here to order your personally signed copy! This entry was posted in Uncategorized and tagged be safe, cars, children, forget me not alarm, heat, heat stroke, kidsandcars.org, kills on July 14, 2014 by terriborman.